Many single room sites, including Critical Access Hospitals, provide mammography and don’t want the expense of a full Mammo Information System. But binders and spreadsheets mean your MQSA practices are too slow, expensive and risky. 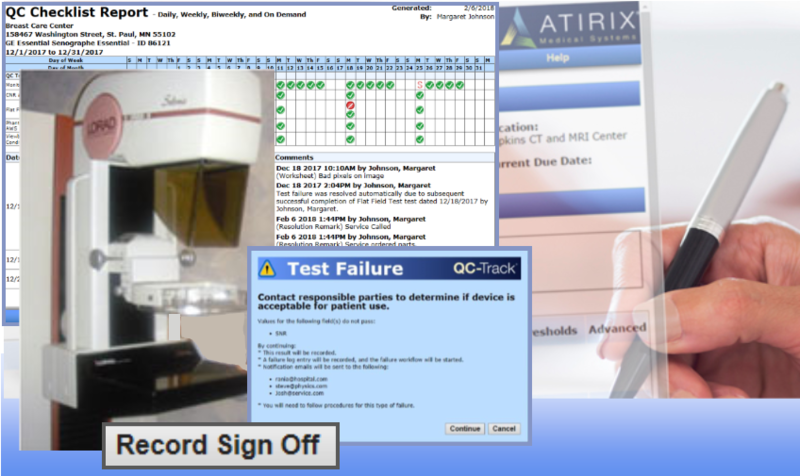 If you already have a mammo reporting workflow in place and are looking for low-cost MQSA compliance then MG-Track is your solution.